While making a design plan or construction examination, it is essential to ensure that all local rules and regulations are being effective taken into consideration to avoid getting into trouble with the authorities or being fined huge amounts of money for violations once the construction has been completed. Often, architects and engineers neglect all such local rules and regulations regarding construction ordainments which result in heavy fines for the owner of the property. Therefore, it is vital and important these local regulations are efficiently and diligently followed.  At AEG Restorations, our professional restoration experts, specialized technicians and consultants assist you in assuring that all local rules and regulations set by the state and county are being effectively met and there is no violation in the architectural design or construction plan that might get our esteemed and valued customers in an inconvenient situation such as penalization by the authorities. Our consultants and professional experts provide reliable, durable and effective restoration plans with diligent and meticulous attention to all pre-set local regulations that ensures that your commercial venue, building or residence is erected keeping in mind all the legalities and violations to ensure that your building is approved by all local regulation standards. At AEG Restorations, our professional restoration experts and specialized technicians are highly competent and fully equipped with modern, technologically advanced, state of the art scientific and technical equipment that allows us to provide our valued customers reliable, efficient and effective restoration solutions that effectively meet all local rules and regulations. Our professional experts, technicians and consultants will work with your architects and engineers on your restoration project, and they will maintain strict and well-regulated inspections and quality controls to ensure that all local regulations are effectively and diligently being met, and there are absolutely no violations made during the restoration plan or the restoration process that may get you into trouble with the authorities. In the instance that there are certain problems in your design plan that contradict and violate the local regulations, give us a call! Our professional restoration experts, specialized technicians and experienced consultants will provide you instant, immediate, reliable and effective restoration solutions that will entirely eliminate all the violations to local regulations that have been neglected by your architects and engineers during the construction process. We understand that for it is essential for a business’s corporate image and reputation that, it does not get into any argument with the authorities. Violations of local regulations will not only result in huge amounts of fines for your business, but also, they will tarnish your reputation and image amongst your consumer population. Also another thing we recommend for your business is to use the best SEO techniques, why not try this out? At AEG Restorations, our sole aim and goal is to protect your corporate image and integrity of your business by ensuring that your building does not violate any of the local regulations and legalities imposed by the state or county authorities. Our professional experts, specialised technicians and consultants will assist you in making restoration plans and designs that effectively and meticulously follow all the regulations set by the local authorities to ensure that your business does not have to bear any unnecessary fines and inconvenience with the authorities.